16mm LS Module Parts 40x160L- SlidePlate V3 for 16mm Ballscrew | DamenCNC B.V. 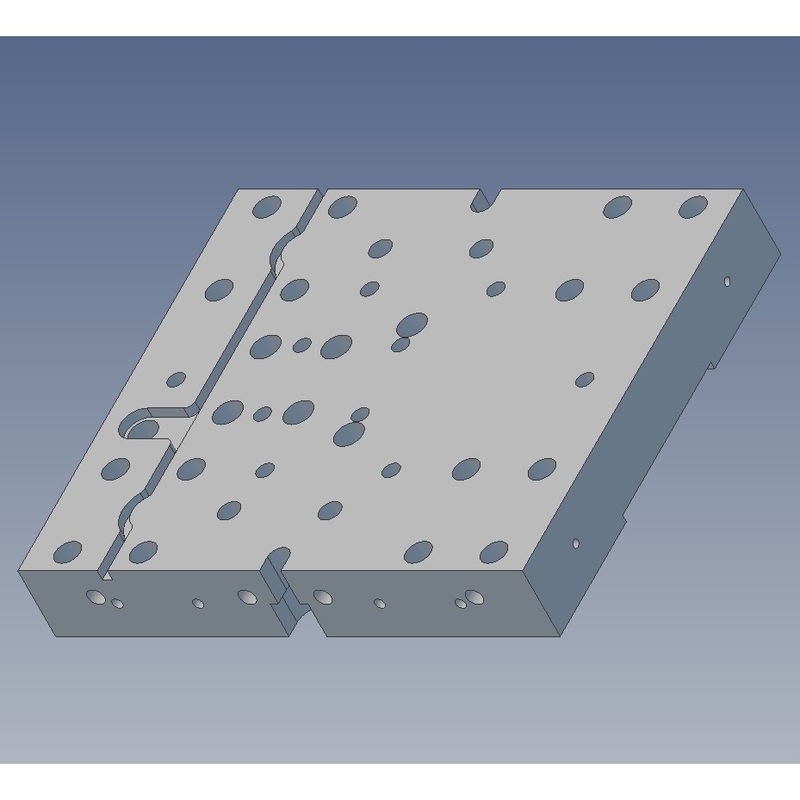 This slide plate was originaly designed to be used in our DCNC Router Z-axis. Later we designed more linear motion modules based on bigger extrusions. 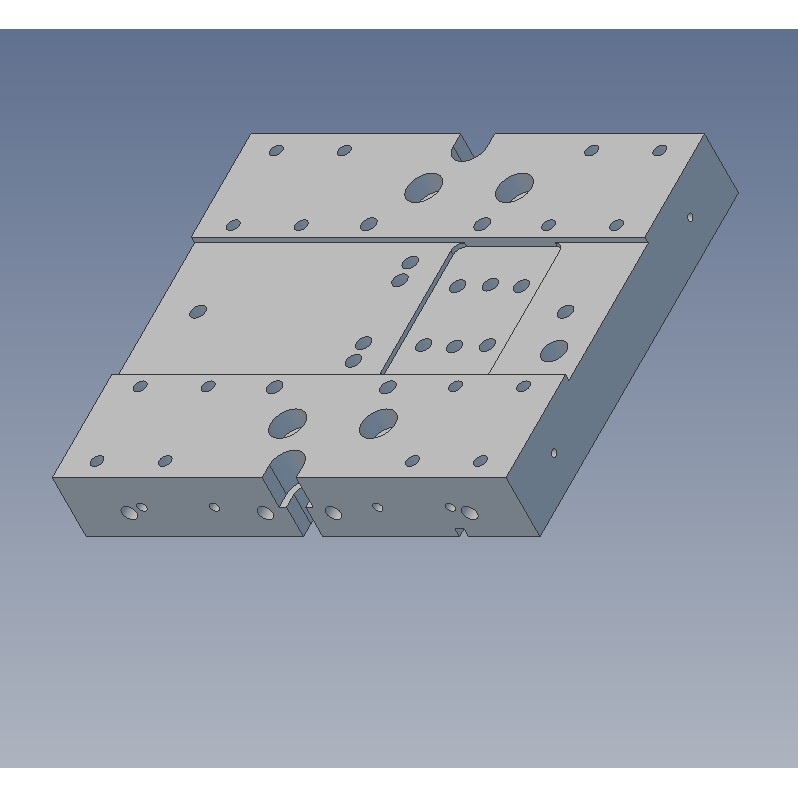 For example the DCNC Router Bridge-axis uses the same slide plate, but it uses a bigger aluminium profile. So basicly it can be used in combination with many aluminium profiles, as long as they have the correct spacing between the rails/slots. 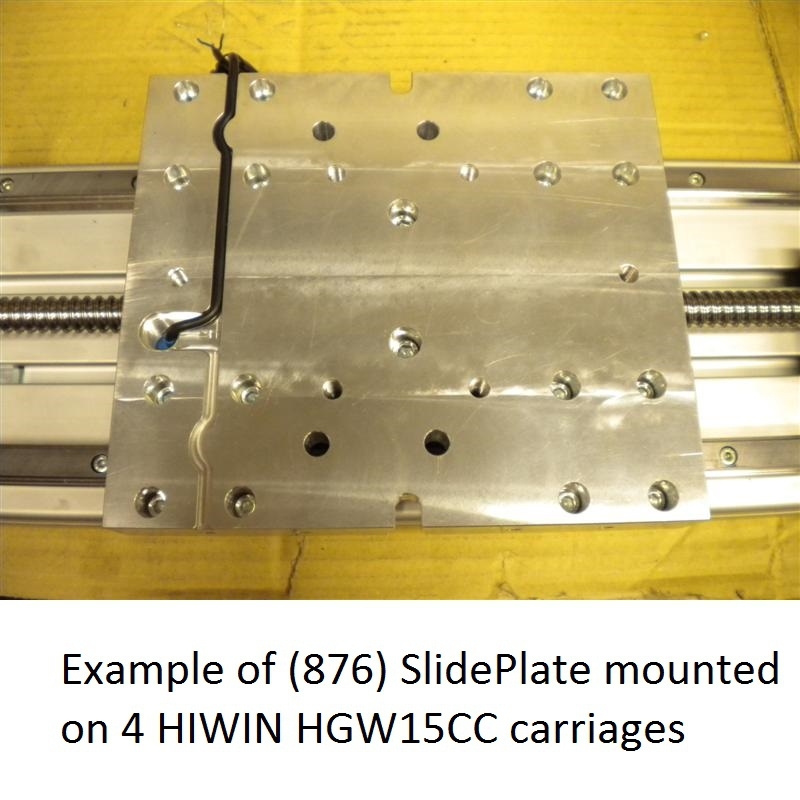 This SlidePlate has been designed to be used with HIWIN HG rails and HGW15CC carriages.